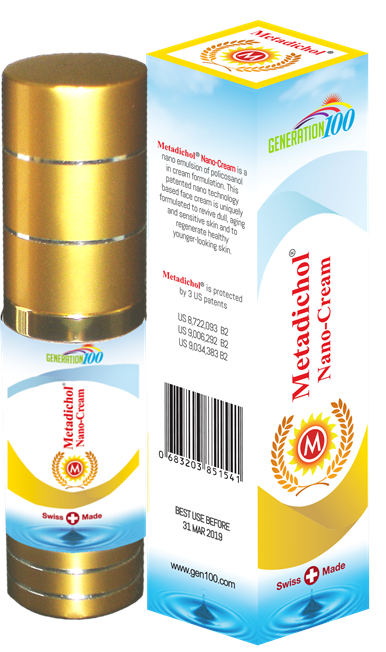 Metadichol® Nano-Cream is a nano emulsion of policosanol in cream formulation. 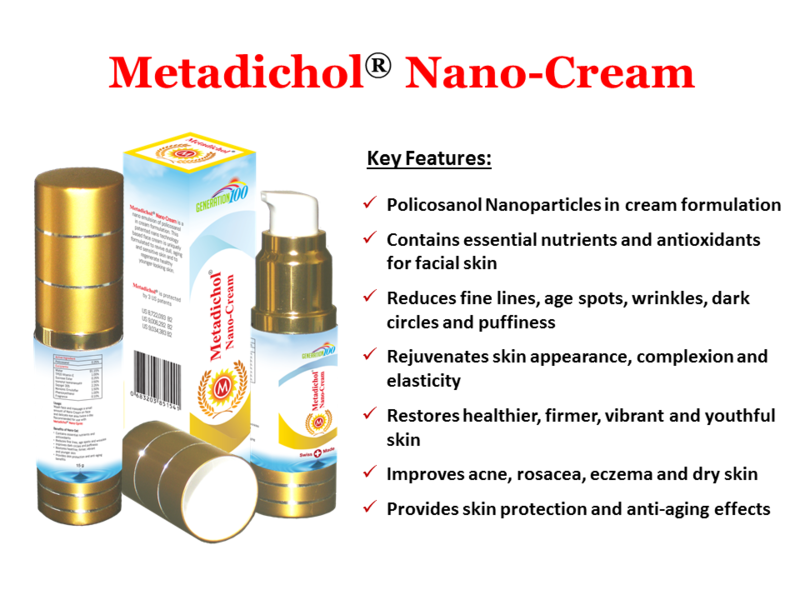 This patented nano-technology based face cream is uniquely formulated to revive dull, aging and sensitive skin and to regenerate healthy younger-looking skin. 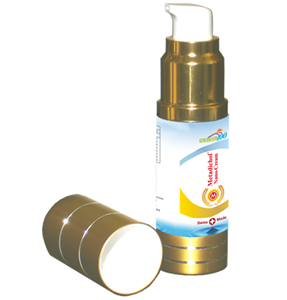 Wash face and massage a small amount of Nano-Cream on face and delicate eye area twice a day.